When it comes to choosing your perfect engagement ring it is vital that you choose a ring that your partner will cherish for the rest of their life. The ring must symbolise your love and eternal commitment as well as containing unique beauty that suits your lady’s taste. 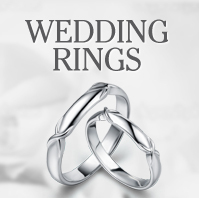 This is no easy task and the pressure can get to any man searching for the perfect ring. 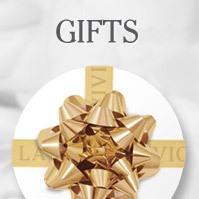 Here at La Vivion, we offer our expertise and guidance to help you choose the ideal ring and achieve the perfect proposal and happy engagement. What is her taste? Look at the jewellery she already wears as this will give you many clues as to what she prefers – colours and size etc. You will get a good idea of her preferences i.e. if she likes vintage jewellery or prefers more contemporary designs. You do not have to choose something exactly the same as her favourite ring but you can choose a similar metal or cut etc ensuring it suits her taste. Think about her lifestyle. Think about how she spends her time – is she outdoorsy, or does she prefer taking it easy? This will affect the durability of the metal and the setting of the diamond – a higher set diamond will be more likely to get damaged on the hand of a girl who is constantly active outside. Consider what size will be best. Small diamonds can look large on a petite hand so think about her size and what will compliment her fingers – it is all about proportion. Use those closest to her. Her family and friends are the best resource for finding out what she may like. They have most certainly heard her express her opinion on what she finds attractive in a ring, helping you find the right one. Once you have an idea on your partner’s taste and preferences we can help you with the design of your diamond engagement ring to make it a stress free experience, whatever your budget. Carat: The overall weight of your diamond will affect the overall size and design of your ring; our collection starts modestly and increases in weight. Clarity: The world of inclusions and blemishes can be confusing and the flaws in your diamond can be vital to your choice. We have a comprehensive guide to help you choose the finish of your diamond. Colour of the stone: As well as traditional gems we offer a vast selection of colours to suit your taste. Metal: We specialise in providing the most deluxe metals including white gold and platinum. Size: From slim to wider fits our bands come in many sizes meaning we can fit your ring to compliment any hand. Setting: We have a lovely choice of designs from single stone settings to clusters. We can also help with where the diamonds are positioned on the band. Unique design: We offer bespoke diamond rings that are tailored to your requirements. Just let us know your specifications and we can make the ring perfect for your engagement. Even more information is available right here on our website; see our education guide for vast information and professional knowledge to help you with your purchase. 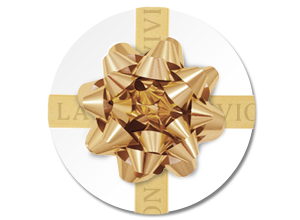 At La Vivion, your happiness is our passion and we specialise in delivering your perfect diamond engagement ring right to you. 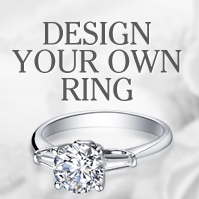 Choose your engagement ring with us today!